Snapchat has faced countless criticisms over its controversial redesign over the past few months. While its competition, Instagram Stories, has chosen to keep up with its existing design, Snapchat is once again hoping to make a return. A new survey has appeared today that shows how much the existing redesign has affected the platform. In addition to this, the survey comes amidst Snaochat’s rollout of some changes to its app. So let’s dive in to see some more details on the numbers. YouGov Brand Index has conducted a survey which was shared by Recode. The survey details that following the redesign earlier this year, Snapchat’s user sentiment fell by 73 percent. More on stats reveal that millennials fell from 30 to 8 after the redesign. Furthermore, the overall user satisfaction fell from a high of 27 to a low of 12 as of last month. 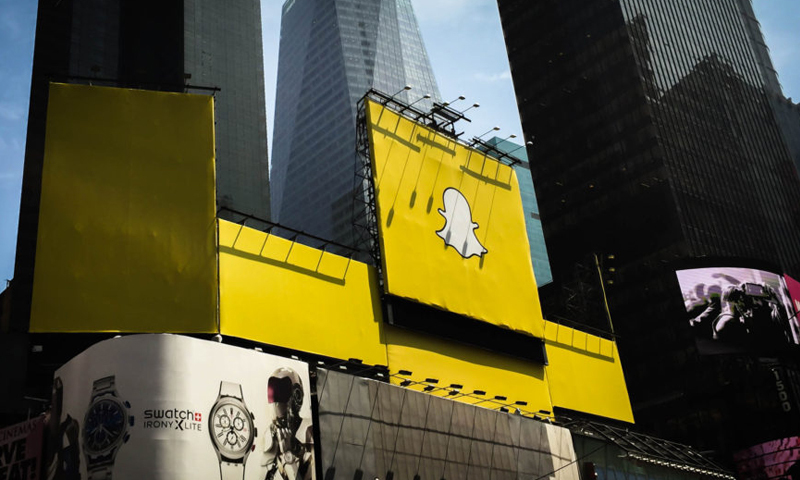 Snapchat was pointed towards millennials and it saw a significant decline. Moreover, it will be extremely hard for the company to win it back. According to Recode, Snapchat is officially rolling out the redesign to all users. Even though Snapchat stood strong on its redesign, there was a fair bit of criticism from the public as well as the celebrity standpoint. The company started testing out the new design last month which will reimagine once again what the company’s motives are for its platform. More importantly, the new redesign would mark Stories as the main strength of the platform. The Stories feature in the app will be making a return to the far right side Discover page. There will be more to the story, so be sure to stay tuned in for more details on the update. This is all for now, folks. What are your thoughts on Snapchat opting to redesign its platform once again? Share your views with us in the comments.